The new German Packaging Act (VerpackG) came into force on 1 January 2019, superseding the previous Packaging Ordinance. Companies now need to deploy technologies which guarantee a high degree of sorting. 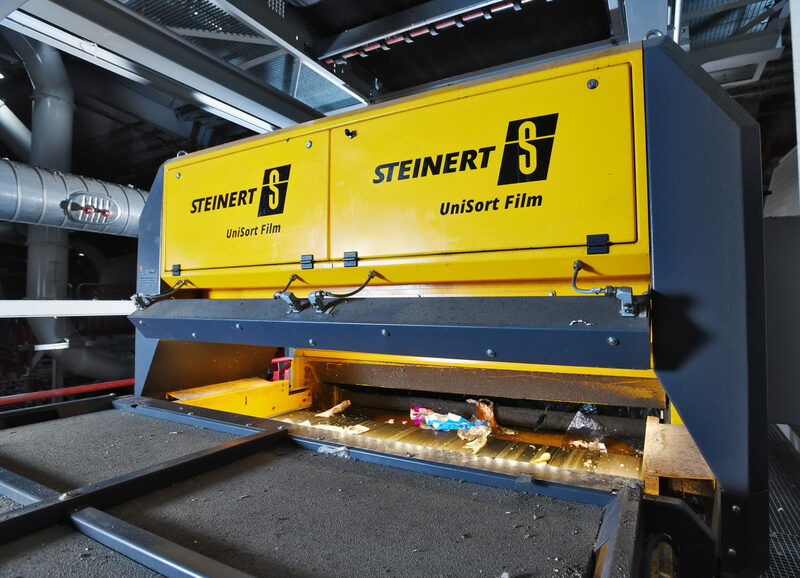 Christian Hündgen opted to work with Steinert because it is an one-stop shop for magnetic separation, non-ferrous metal separators and NIR technology, meaning he therefore has to spend less time on coordination. What is more, alongside the proven UniSort PR sorting devices, the UniSort Film and UniSort Black NIR sorters deliver the key percentages of sorting now required by the VerpackG. 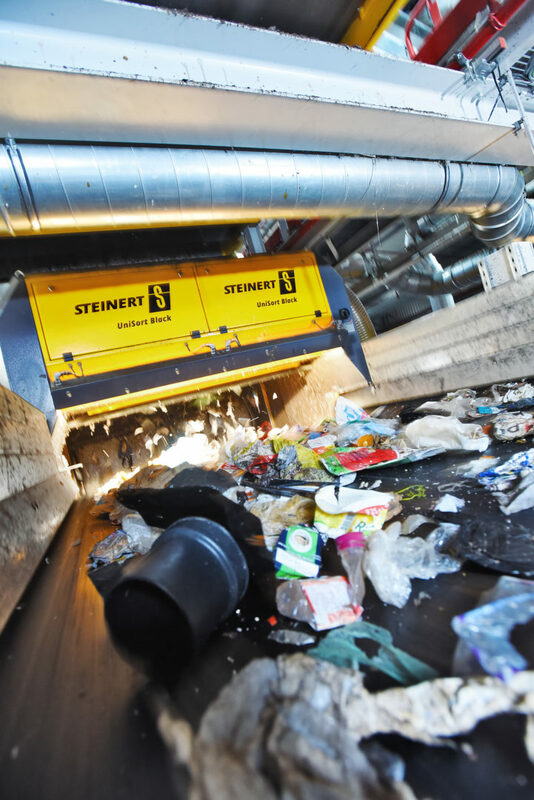 Processing 270,000 tons of waste a year, the Hündgen disposal site at Swisttal near Bonn is the largest approved single site for recovering post-consumer packages in Germany. The family-owned company has built the innovative sorting facility in response to the more demanding packaging legislation and its future requirements. 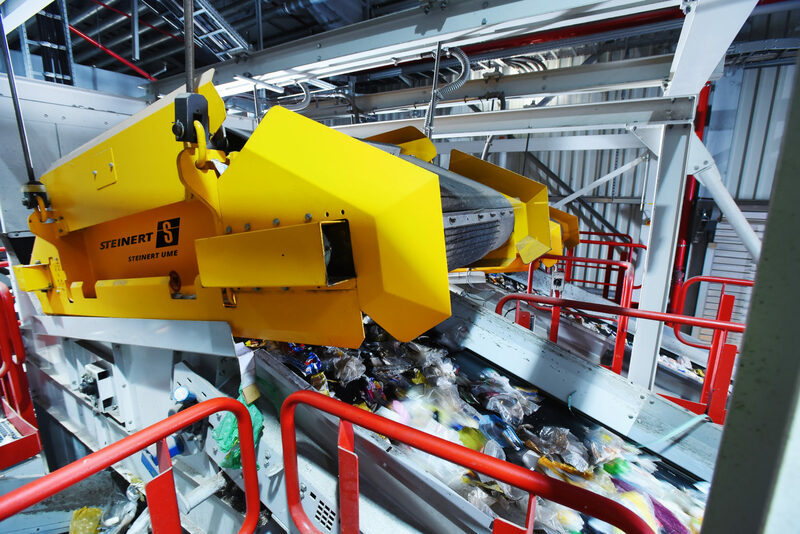 The sorting systems used reflect state-of-the-art technology and increase the percentage of pure-grade, recyclable materials and plastics. 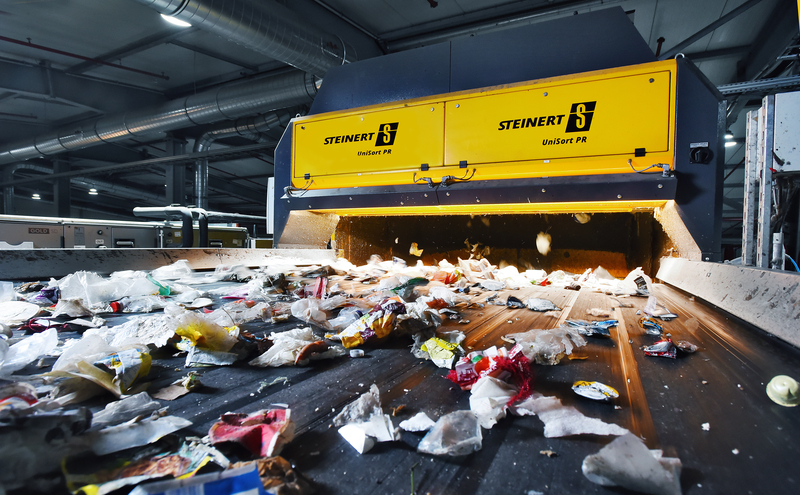 At the helm of the company, Christian Hündgen contacted Cologne-based Steinert for help with selecting and realizing systems to improve recycling rates. Steinert supplied the 20 sorting systems used in the project. The facility’s design capacity is fifteen tons of post-consumer packages per hour with scope for further expansion. At the start of the collaboration, concepts were developed, and sorting tasks were carried out in the Steinert test centre in Cologne. The Steinert UME overhead suspension magnets are used to separate ferrous metals, such as tin cans, from the flow of valuable residues. Non-ferrous metal, such as the type used for aluminium cans, is separated by the Steinert EddyC eddy current separator. Steinert s UniSort series uses near-infrared technology, which distinguishes between material groups on the basis of their different reflection characteristics. 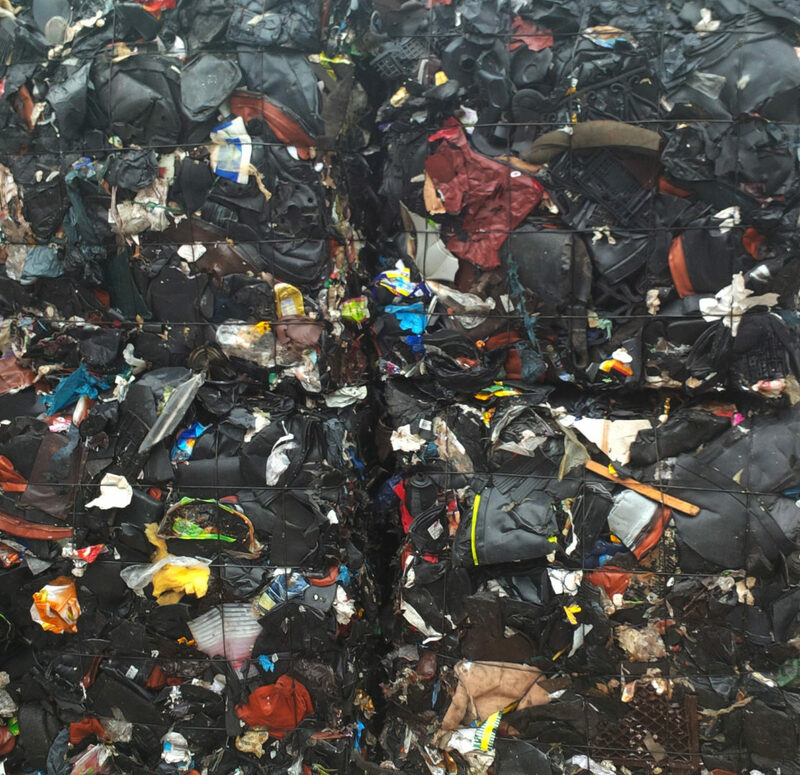 In this way, post-consumer packages are separated once again into the respective groups of valuable materials – namely polyethylene, polypropylene, polystyrene, black plastics, PET bottles and PET trays, drinks cartons, PE/PP films, paper, cardboard, and mixed plastics – for the subsequent production of refuse-derived fuel (RDF) material. Detecting and sorting 2D objects, especially films, is a challenging job. At a high belt speed, the objects tend to float up off the belt. UniSort Film keeps the objects under control, both on the belt and in the discharge hood, thanks to clever air flow technology. The UniSort Film is therefore the first system to allow flat and lightweight materials to be sorted in a cost-effective way. With its UniSort Black, Steinert has made huge advances in the area of NIR technology. As well as separating valuable materials that can be detected as standard using NIR, UniSort Black also separates dark and black objects. This increases the rate of recycling, at the same time as reducing the residual fraction for waste-to-energy. Automatic dynamic calibration is used to simplify the way in which the individual sorters work together, thereby enabling high sorting performance and continuous availability of the technology coupled with outstanding ease of maintenance. Another recently developed feature is known as “automatic white balance”. This option for the UniSort series allows the operators to further reduce the amount of maintenance required. That ensures that the machines run continuously with consistently high sorting performance. Innovative technologies vastly improve the economic viability of sorting facilities, and the same applies to maintenance. Up to 95% of modifications to the facility are handled remotely by Steinert Regular updates mean that performance can be continually adapted to obtain good results. From a personal standpoint, this project represents another milestone for the Hündgen family and their company’s history, not to mention a great success, says Christian Hündgen in summary. The new post-consumer packages facility is much more efficient and cost-effective. 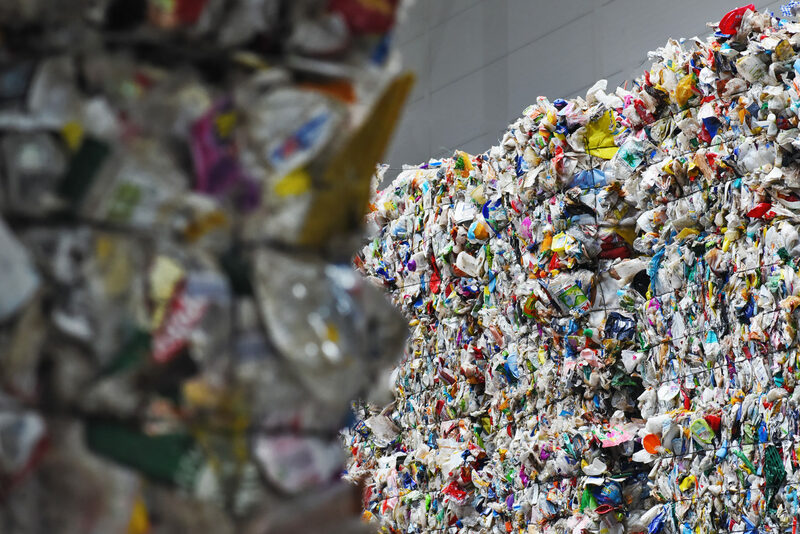 The proportion of recyclable valuable residues has been increased significantly.The “Ressource.NRW” initiative, an award for highly resource-efficient projects, promotes the establishment of this new standard. Light and compact equipment manufacturer the Wacker Neuson Group saw revenue rise 11.3 percent to EUR 1,706.5 million in fiscal 2018 (2017: EUR 1,533.9 million). An initiative of the Global Recycling Foundation, Global Recycling Day is a movement dedicated to celebrating the importance of recycling and to making the world think resource not waste. Now in its second year, the day was created in 2018 to help recognise, and celebrate, the importance recycling plays in preserving our precious primary resources, lowering global carbon emissions and securing the future of our planet.